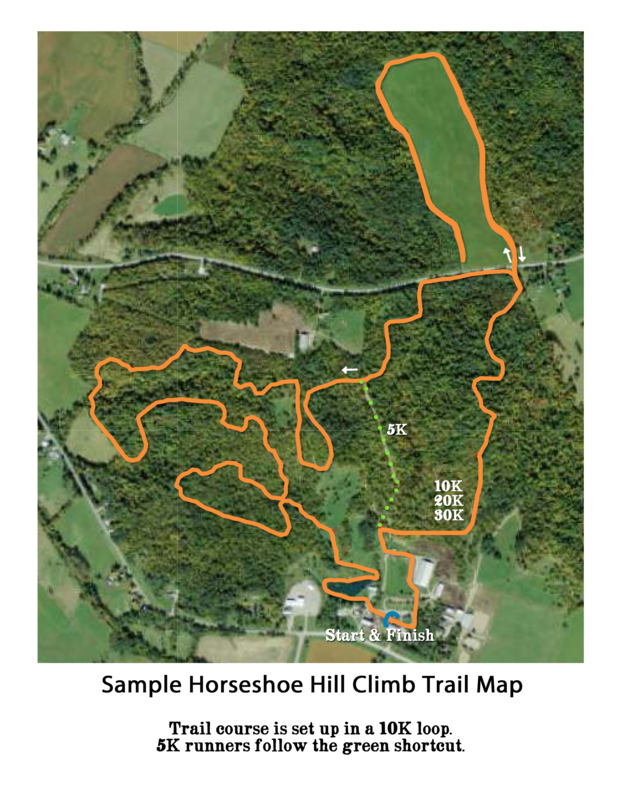 Marmon Valley Farm is hosting the Horseshoe Hill Climb 5K, 10K, 20K, and 30K trail run to raise money for summer horse camp scholarships. The scholarships make it possible for children from economically challenged families to attend camp. Many of the trails throughout Marmon Valley's 500 acres are bridle trails, farm lanes, and open meadows providing a fantastic trail running experience! The trails and terrain at Marmon Valley are ideal for trail racers who are looking for a challenging run. Whatever distance chosen, you will traverse through hardwood forest, up and down ravine trails, around fields, across creeks, and along scenic overlooks. None of the trails are paved and all may be muddy! The course is laid out as a 10K loop. 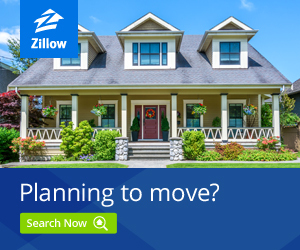 Featured Homes For Sale in Zanesfield!